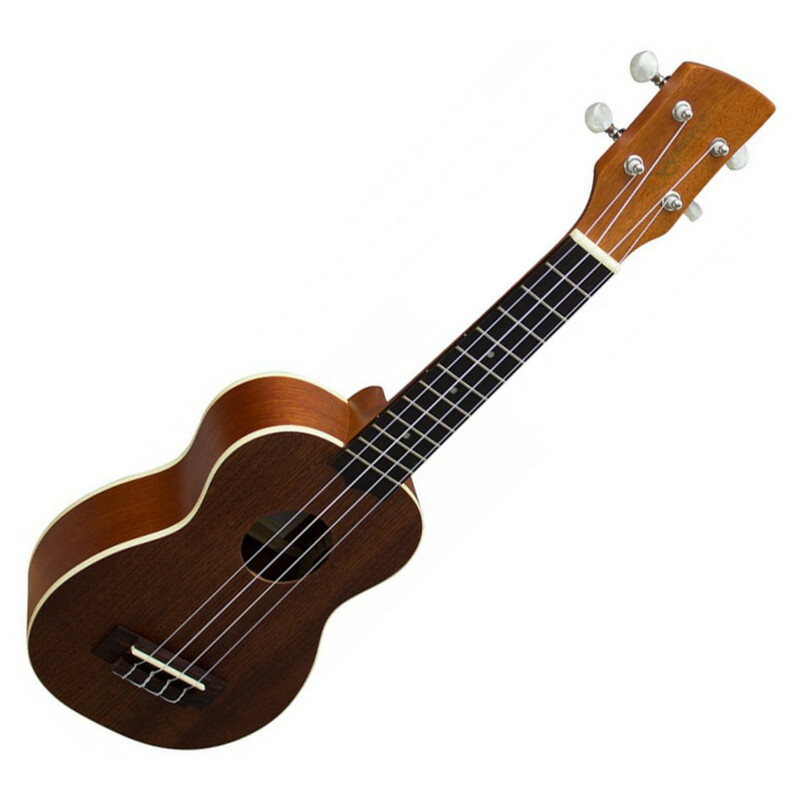 The soprano size is the smallest of the Ukulele family. For kids AND adults alike. Although soprano Ukes can be a bit fiddly for bigger hands but adults of all sizes seem to manage. The tinniest of all the uke sizes, but that’s not a bad thing – just means the sound cuts through.